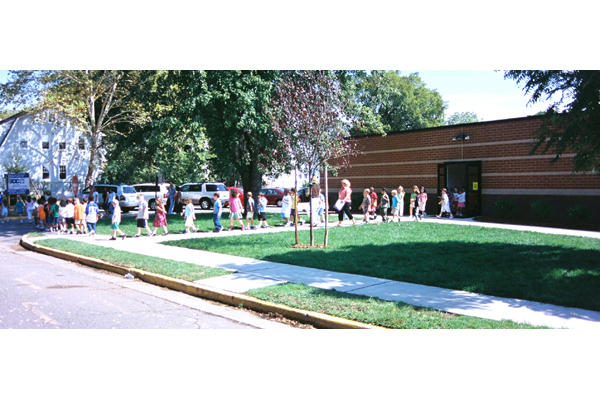 As District Architect/Engineer, EI Associates prepared a feasibility study for Campbell Elementary School, which identified the need for two additional classrooms to support the changing demographics of the community. 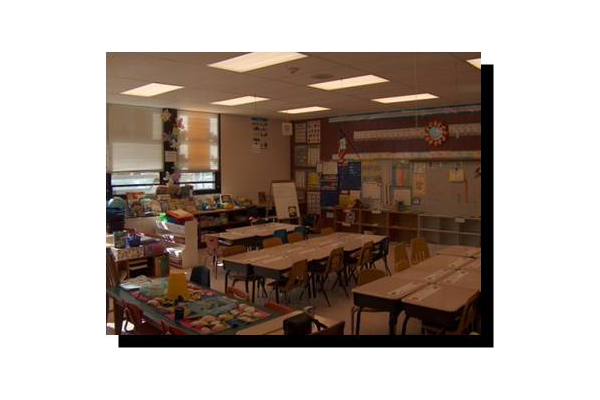 As part of our analysis, EI Associates reviewed several classroom expansion options which comprised traditional “stick-built” construction methods, Temporary Trailer Units (TCU’s) and well modular, pre-fabricated (permanent) solutions. 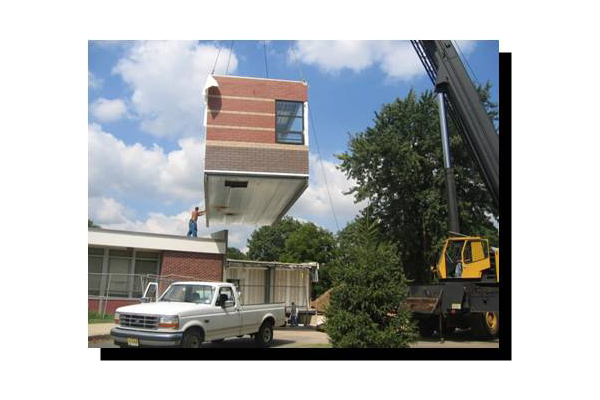 Given the tight window for site construction and considering the safety of the children and staff, EI Associates recommended the option of modular, pre-fabricated construction. Ninety percent of the construction was performed off-site in a factory, commencing during the normal school year under “controlled” conditions, unaffected by weather or site restrictions. 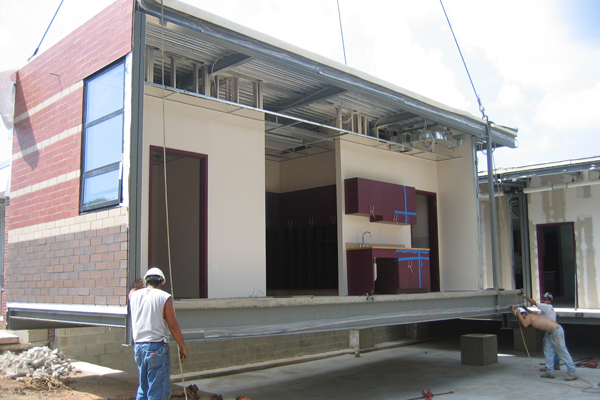 On-site construction activities, limited to foundation and utility installations, commenced during the summer recess, permitting shipping and installation of the modular units before the start of the new school year.